Most book historians see it as America’s answer to Britain’s beloved The Wind in the Willows. Teachers have been partial to it almost from the time it was named a Newbery Honor book in 1953, months after it released. Indeed the very fact it did not win the Newbery Medal remains in the children’s book world a bone of contention to match the Oscar snub of Orson Welles’ Citizen Kane in 1941, especially since the vast majority can’t identity the title chosen over it. Similar to the way some recall where they were when they heard the news of Kennedy’s assassination, former students have never forgotten when they first read the book. Some like myself can vividly recall the year and place where it happened and teacher who presented it (Grade 4, Mrs. Celeste Zematies, 1963/4), while many others seem to always recall the experience as something very special in their lives. Though the author of this tour de force of children’s literature only published three novels during a long life, the fascination for his persona has never abated. 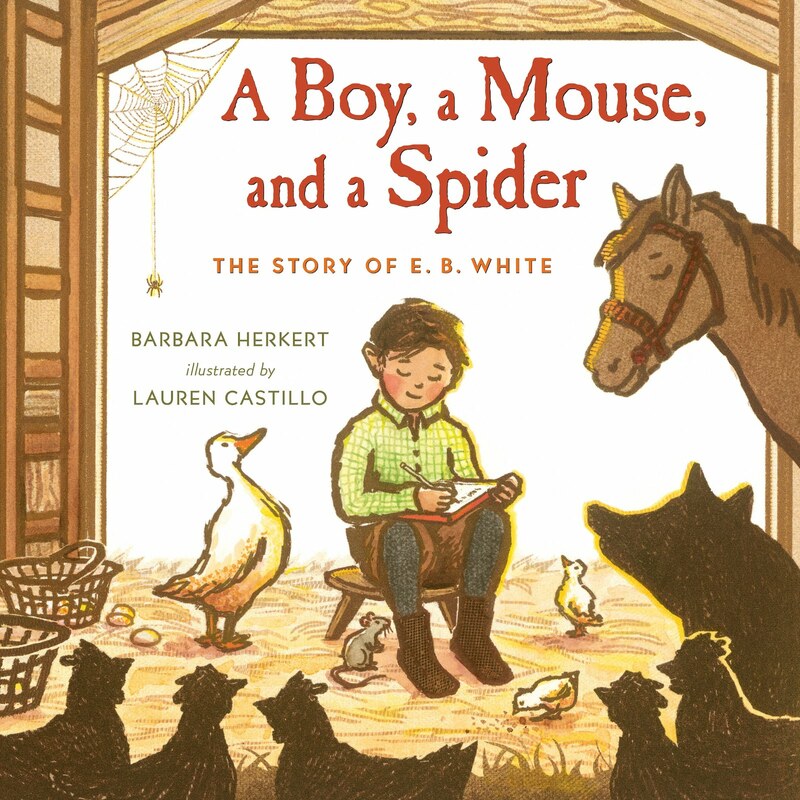 Children who read Charlotte’s Web are invariably drawn to questions about its creator. The intrigue is bolstered by an emotional connection to the book’s characters. As a child I had hoped the author would still be alive to tell us that Charlotte had not really expired or that she would be resurrected in a sequel. White lived twenty-one years more after the book was read to our class, and was highlighted in several articles of The Weekly Reader, so some of us never stopped hoping. What I found out in adulthood is that White was an even more intriguing literary figure, and that after he passed away at the ripe old age of 86 on October 1,1985, information about his life were invaluable in piecing together how this towering literary figure came into the ideas that resulted in his three iconic works, one of which is his wildly popular maiden novel, Stuart Little. Oliver Stone’s film, Nixon (1995) portrays the American political process as an unpredictable system that politicians have no hope of ever fully controlling. The best they can do is keep it in check most of the time. This theory can be seen in its embryonic stage in JFK (1991) with President John F. Kennedy being assassinated by shadowy forces within the political system, but it was not until Nixon that Stone was able to fully articulate it. As film critic Gavin Smith observed, “Nixon is a historical drama about the constructing and recording of history, assembled as we watch.” Stone has created a unique version of the historical biopic that combines fact and speculation with a cinematic style that blends various film stocks in a seamlessly layered, complex narrative. This fractured, overtly stylized approach draws attention to the fact that we are watching a film. As Stone has said in an interview, “I don’t pretend that it is reality.” This, in turn, allows him to deliver his message with absolute clarity. Like Citizen Kane (1941) before it, Nixon traces the dramatic rise and fall of a historical figure who tried so hard to be loved by all but ended up being infamous and misunderstood. While Orson Welles’ film was a thinly-veiled attack on newspaper tycoon, William Randolph Hearst, Stone paints an almost sympathetic portrayal of Richard Nixon (Anthony Hopkins). Stone may not like Nixon personally, but he does try to explore what motivated the man’s actions and really get inside his head. The director even throws in a stylistic nod to Kane as part of the opening credits play over a shot of a dark and stormy night at the White House. The camera moves through the fence in a way that evokes the opening of Welles’ film with Kane’s imposing estate. And like Welles’ film, Nixon employs a flashback device as Nixon listens to the Watergate tapes and reflects on his life, from his tough childhood in Whittier, California, to his beleaguered political career that culminates with his tumultuous stint in the White House. 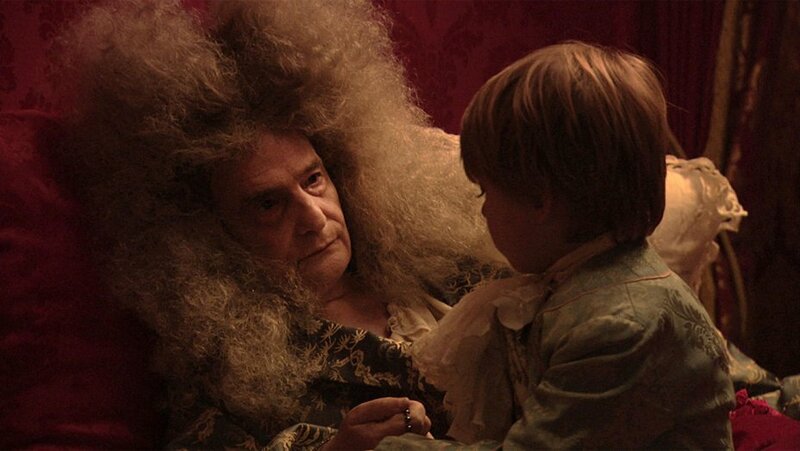 Jean-Pierre Leaud in title role of French minimalist masterpiece “The Death of Louis XIV” (La Mort de Louis XIV), one fo the best films of 2017. Christmas Day 2017 is in the record books. In the northeast it was a blustery cold day, dipping in the 20’s later in the night, though these chilling numbers will continue the rest of the west, dropping down even further. We trust all our friends and readers had a special day and will have a great off week leading up till New Year’s Day. This is that in-between week many of us wow to get so much done during, but too often not enough is negotiated. My own family as per Christmas tradition spent the day at my young brother Paul and sister-in-law Rita’s (and their two girls) home in Woodcliff Lake, New Jersey. Also as per tradition, we saw a film on Christmas night, catching the 8:00 P.M. showing of All the Money in the World at a local multiplex. We broke tradition on Christmas Eve by venturing out to see a movie as well, Downsizing in Teaneck. 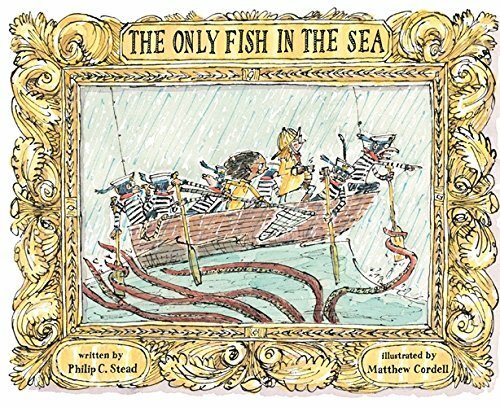 The Caldecott Medal Contender series continues, and is expected to run until around February 10th, meaning at least 12 to 14 more reviews on the top of the 20 published so far. 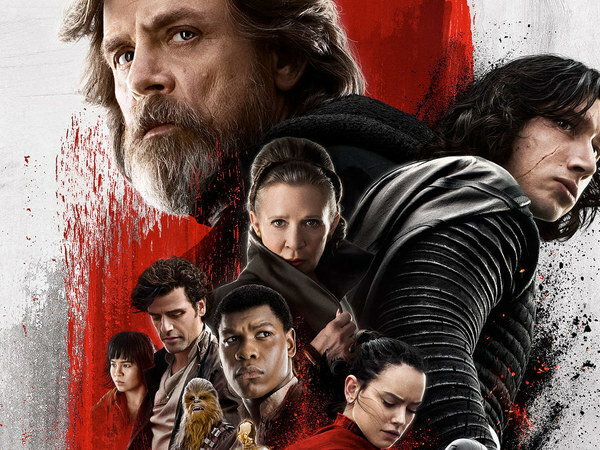 Jim Clark’s stupenous and candid review of Blade Runner 2049 posted this past week. The Greatest Television series Countdown -Part 2- resumes on February 14th. 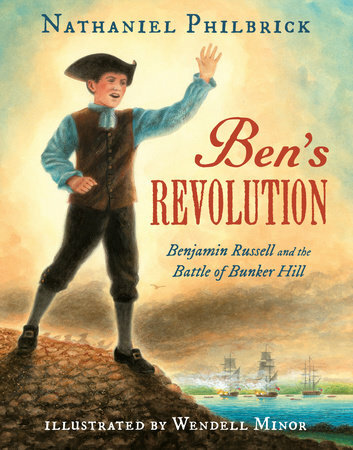 Evoking the immortal oil paintings of John Trumbull, Benjamin West and Archibald Willard, children’s literature luminary Wendell Minor, whose work has graced the covers of acclaimed biographical and historical volumes, has turned his eye on key events of the American Revolution, producing one lush tapestry after another in a picture book titled Ben’s Revolution: Benjamin Russell and the Battle of Bunker Hill, written by Nathaniel Philbrick. The author culled a single episode from his 2013 work Bunker Hill, focusing on the complicity of a thirteen year old boy during the war’s earliest stages. The British prevailed in what was tantamount to a Pyrrhic victory, as the colonists’ tenacity and heavy inflicting of casualties on the British redcoats served notice on their enemy while emboldening their own resolve. You have to be careful about tricking out one’s film with factors from other artists. 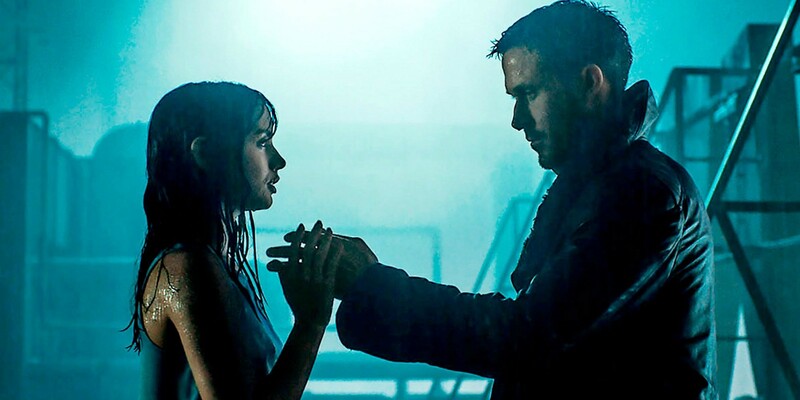 The recent Blade Runner 2049 (2017), offers us a cornucopia of blue-chip endeavors, all of which putting Villeneuve’s spectacular and shallow film to shame.